Add all ingredients to a blender and blend on low to combine. Scrape down the sides of the blender to combine and blend one more time to incorporate all ingredients. 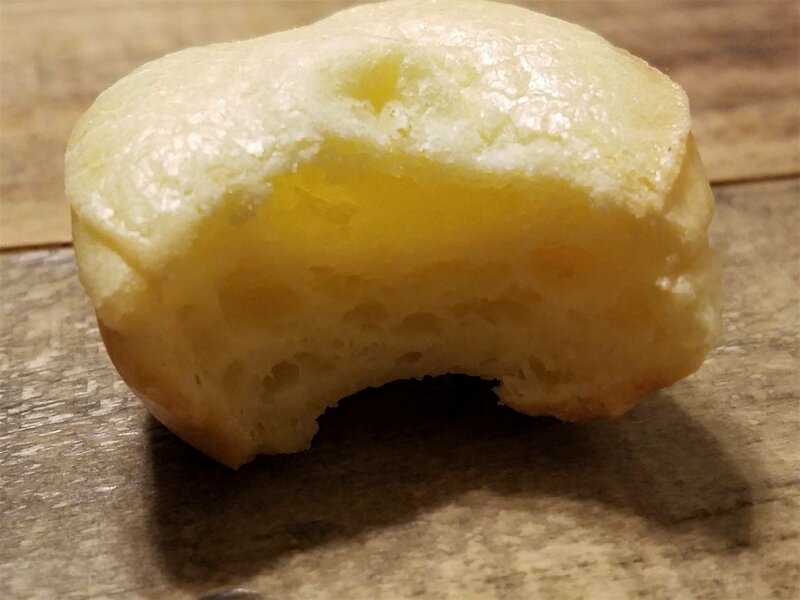 Grease a mini muffin tray with butter or olive oil. Divide batter among 24 muffin cavities and bake for 20 minutes, or until rolls rise and are firm to the touch. Serve warm. Enjoy!